I’m not really the bravest when it comes to talking about controversial things. But, I just feel super sad with what’s going on in my country right now. I hope you all allow me to even just simply share the situation here. It’s election season over here in the Philippines and the current administration seems to be soooo determined to silence their critics. They arrested this journalist for the 2nd time, but released government officials who were convicted of graft and corruption, and plunder. 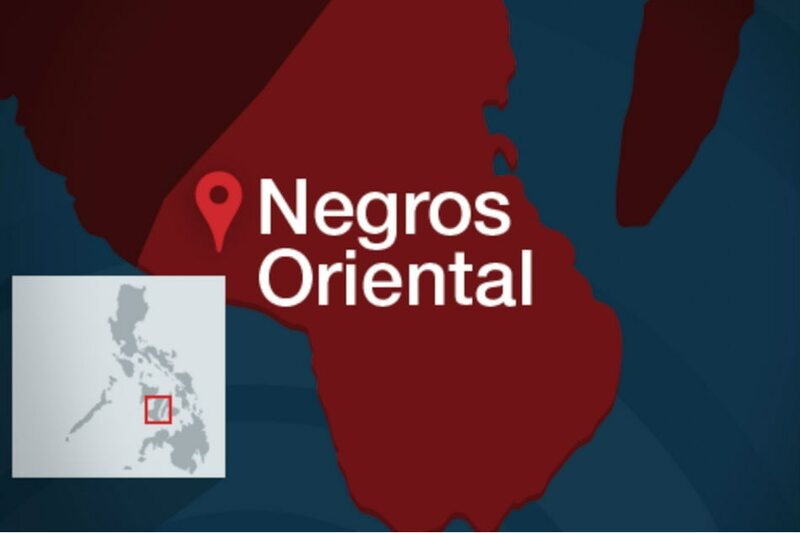 MANILA - The 14 people killed in an alleged anti-criminality campaign in Negros Oriental were farmers who were massacred by the police, a lawmaker said Saturday. According to the officials, this was a “legal” operation. I’m just… at a loss for words right now. I was initially hesitant to share this and even talk about this here, but you guys are like my online family. And I just remembered wise words from a friend here and he said that there’s nothing wrong with talking about the things that matter to you. It sounds really tough right now from what I’ve read here and elsewhere. The only hope now is that things often have to be worse before they can get better. Meanwhile, we are advised over here not to travel to Mindanao unless essential. Other areas are noted to suffer from high crime, corruption, terrorism, violent criminal gangs, maritime piracy, martial law and nationally declared emergency. What should be a beautiful part of the world sounds very badly run. What should be a beautiful part of the world sounds very badly run. I hate to admit that you’re right. It’s also pretty embarrassing that some nations are already warning their citizens about visiting our country. Tourism is one of our main sources of income, so with all the bad rep and publicity we’re getting, it’s inevitable that this part of our economy weakens. But thank you so much for caring @tommor! I appreciate that even though you’re not directly experiencing these unfortunate situations, you still take the time to read about what’s going on in other regions. Huhu. I am so sorry that you and your countrymen are going through this, ria_rose. I truly hope things will get better soon. Stay safe. I understand your situation. I know that things maybe looking bad but you need to give the new administration a chance. The best thing about social media is that it has given people a platform to voice their opinions. You should use this if you think the new administration is corrupt. Thank you so much for your well wishes @mlawson71. I really appreciate it. May elections is coming up and I’m trying to remain hopeful that this time around, we’d get to elect people who really want to serve the people. The problem with us is that we vote for celebrities, comedians, convicted thieves and plunderers just because they’re the names we remember. Thanks for dropping by @Baldursufate! I was actually very hopeful at the beginning of this new administration… and then things started to get chaotic. Tbh, I’m still kinda scared of using my social media accounts because I’ve heard of stories where people who are blatantly against the administration are jailed or captured.